We’ve been fortunate to help some large companies through the stressful times of a merger or acquisition. 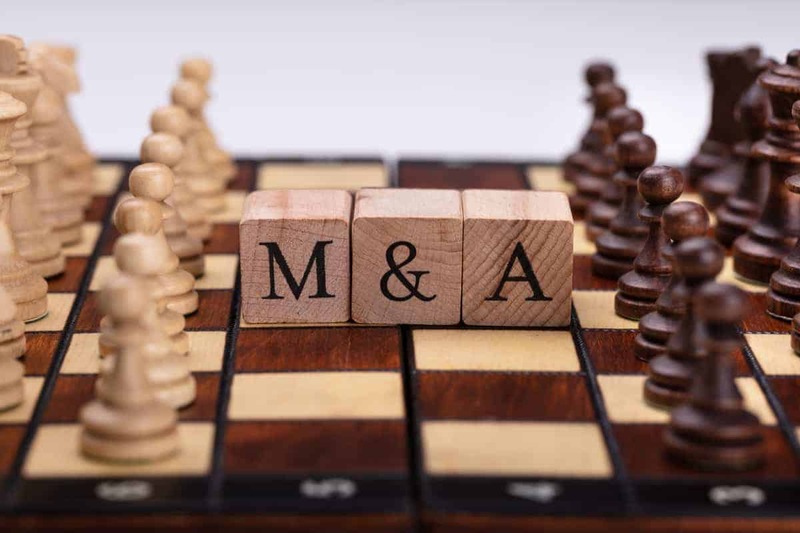 Pete Skelly recently covered the 3 facts you should know to ensure your mergers and acquisitions (M&A) activities that involve Office 365 are successful. Because this business event often involves merging two SharePoint tenants together, we are brought in to make sure that this is done in an efficient, methodical, and secure manner. I’ve been sitting on retrospectives from these projects lately and have come up with a list of strategies to be successful during a SharePoint tenant consolidation. Many thanks to Kirk Liemohn, Will Holland and Rob Horton for helping me compile this list. Use Azure environment and migration node(s) for Migration Utility execution. Be sure to select an Azure region that is the same as the target tenant. Consider uploading content databases to Azure VMs and connecting Metalogix (or other Migration Tools) directly into the content database for the migration. This yields the fastest possible throughput. For Project Kick-off and planning, meet face-to-face with core team members from all organizations involved. There can be different concerns and needs based on the cultures of the organizations and having a relationship with the key stakeholders that started with a face-to-face interaction will be key to success. Note that key stakeholders are business subject matter experts, project sponsors, key business leaders that need the project to succeed and, of course, folks from IT. Be sure to get an early understanding of the content through a walkthrough provided by the owner of the platform. Have the company(s) provide a preview of content to be migrated before the kicking off the project. If that is not possible, do this as one of the first steps in the project. Leverage shared resources for detailed status tracking of Wave migration execution and for issue tracking. Using SharePoint Lists in a Team Site is a handy way to do this. Take the time to do migration analysis and planning up front. It is critical to take the time to review content to be migrated before starting the migration. Leverage Microsoft SMAT tool to obtain an initial analysis of content to be migrated. Understand migration tool limitations and plan accordingly. Considering content security when defining migration solution. This can create issues if you do not do this early in the project. Migrate content during business hours and perform incremental migrations on the weekends. Note that is key to minimize the time between initial migration and incremental migration. A merger or acquisition is not a common business event. Often, they involve a SharePoint tenant consolidation (most midsize and larger organizations have SharePoint). This is the type of business event where bringing on an outside consulting firm like ThreeWill often makes a lot of sense. If you’d like to talk to us about helping lead the effort around consolidating SharePoint/Office 365 tenants get started by either contacting us or filling our pre-migration questionnaire and let us know it’s a consolidation effort (we can also discuss whether to consolidate other products/platforms to Office 365).